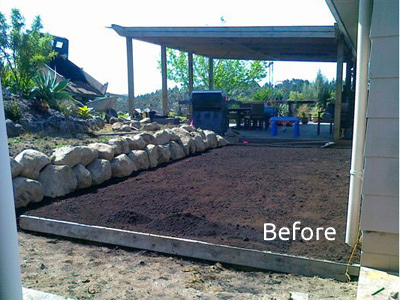 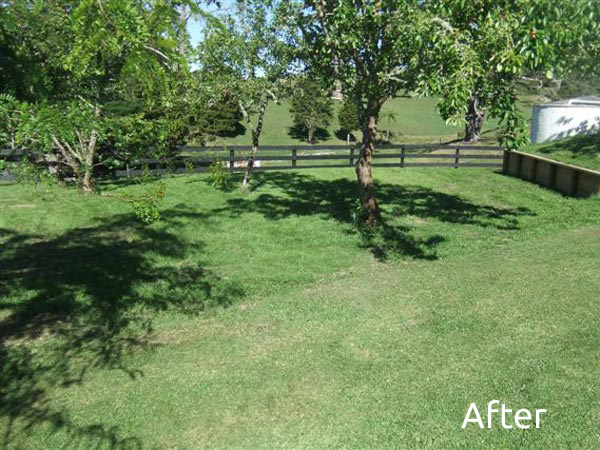 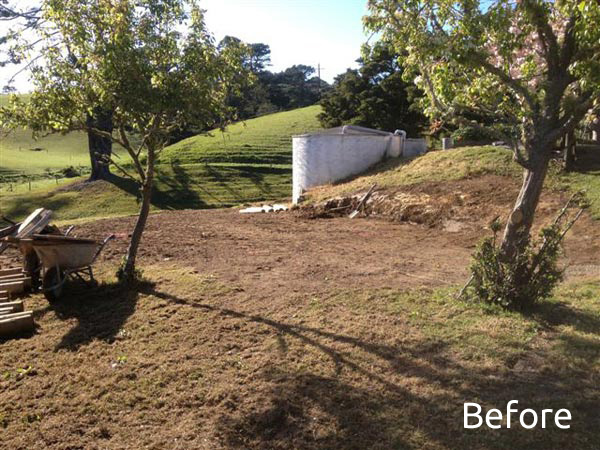 Whether you have a blank canvas of mud or you want to scrap your lumpy, weedy lawn and start again, we can give your lawn the foundation of a smooth well drained surface and you also have the option of having an instant carpet of grass with Readylawn. 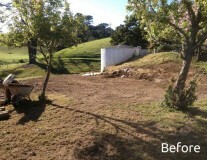 View our case studies for an example of a new lawn that we have done recently. 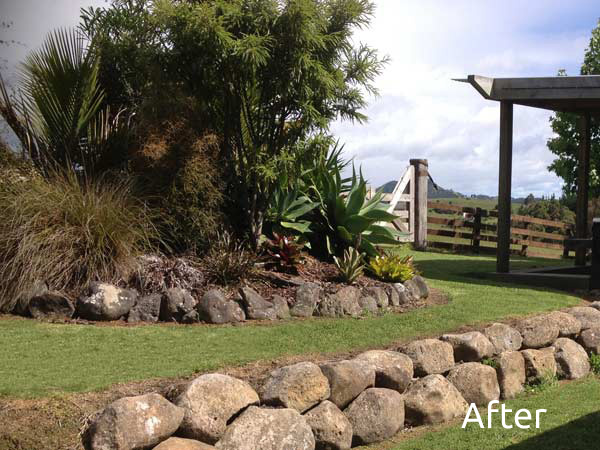 Contact us for a discussion about your requirements and a free quote.